I know this review is a tad late but considering that HTC Surround 7 is not yet available in the Philippines, I think it should be excused. 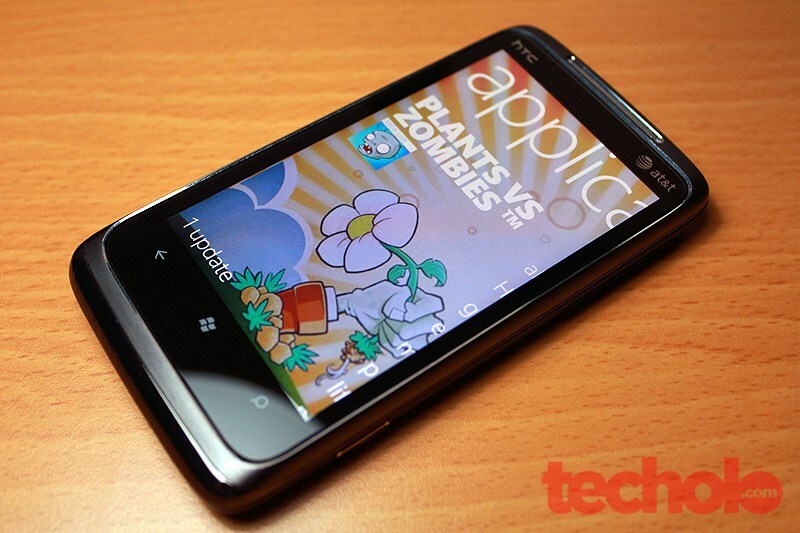 This review will provide an overview on one of the first ten Windows Phone 7 devices released last year. 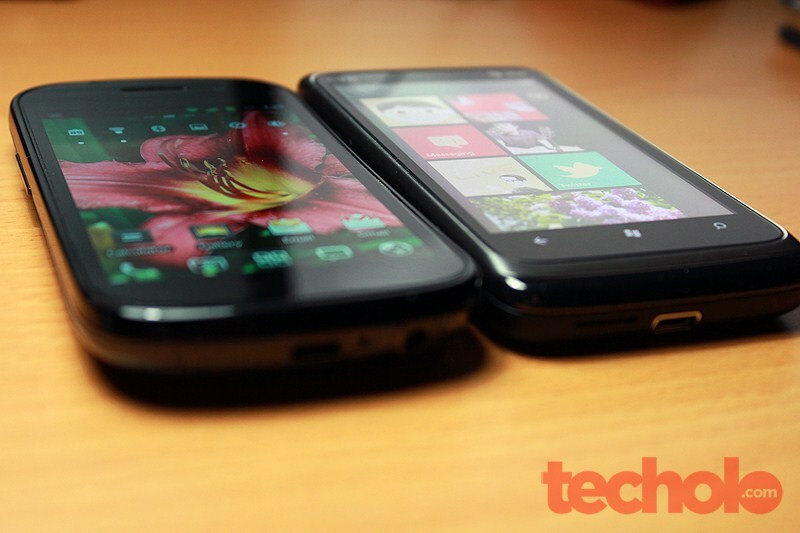 Does this phone really deserve the “surround” monicker? Does a phone really even need a Dolby SRS speaker? We’ll find out on this review. 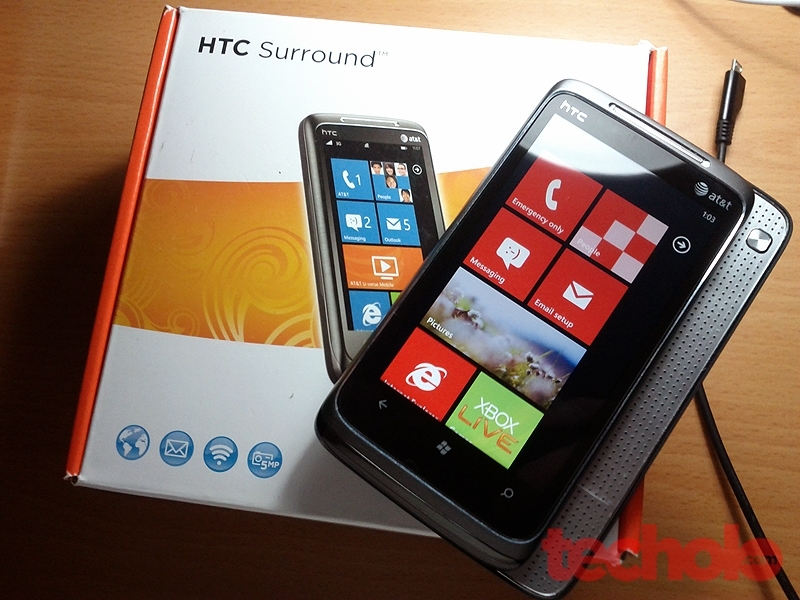 This review will cover the HTC Surround hardware and the Windows Phone 7 operating system as a whole. Read on after the jump. The HTC Surround was released as an AT&T exclusive in North America. 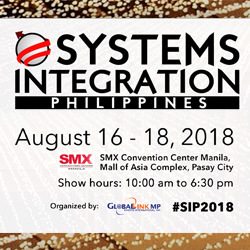 This unit was provided unlocked and works well on all networks in the Philippines. 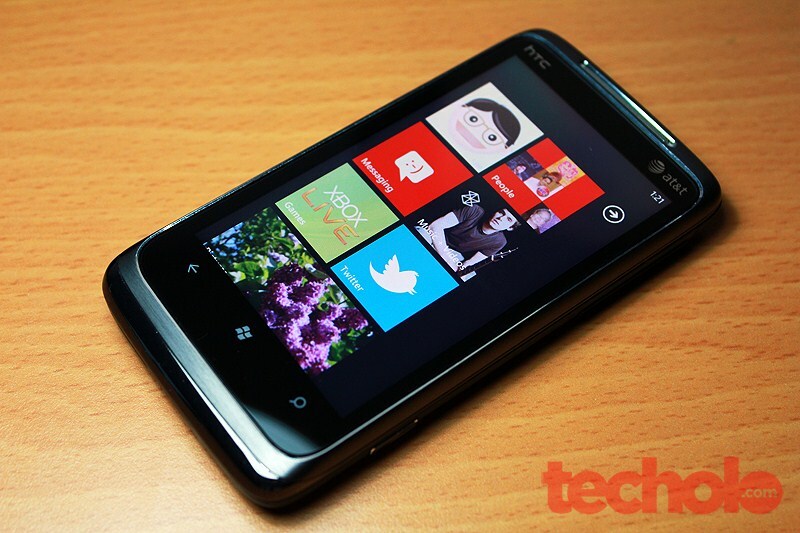 Display: 3.8 capacitive touchscreen, 480x800 resolution, Gorilla Glass. 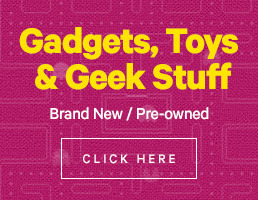 Notable unique feature: Dolby Mobile and SRS sound speakers , Radio, Flipstand. The HTC Surround is one solidly built device. It feels more like a premium device to me when compared to my daily Nexus S phone. It probably is because of the weight and heft of the device which means it’s heavier but for some people, heavier means quality and good build as oppose to a lighter phone screaming cheap and lacking. 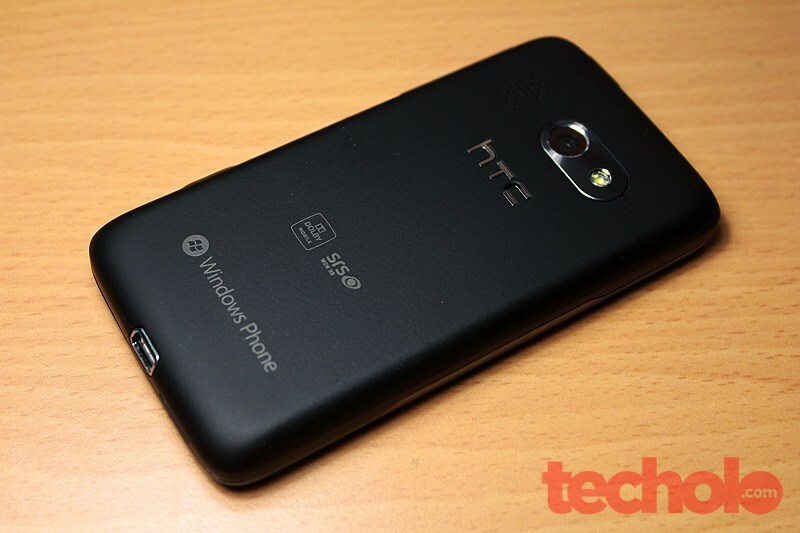 The back of the phone has that matte feel similar to the HTC Hero. I had a hard time prying open the back cover because it was connected to the slide out speaker. Had to be really careful not to damage the sliding mechanism. The 5 megapixel camera fell behind my expectation (I took a sample photo) just as my past HTC Hero camera review, but I did find the WP7 requirement of a standalone camera button very useful. 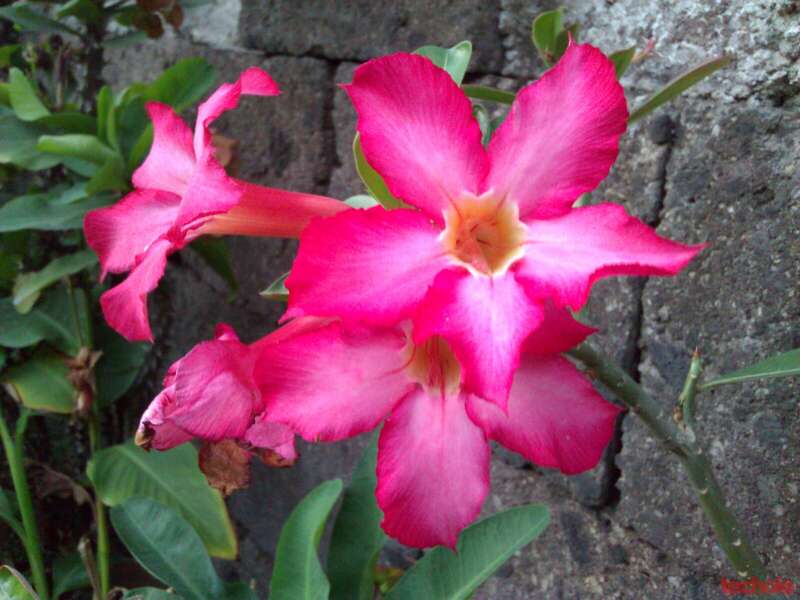 But quality wise, I would prefer my Nexus S 5-megapixel shooter over this one. One minor gripe also was the inability of the camera/video app to remember the last setting after closing the app. Fortunately the upcoming Mango update now allows saved defaults for let’s say, flash off, or 720p recording at startup. 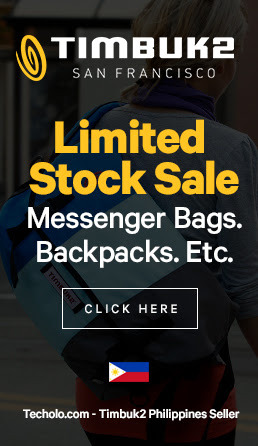 Really basic feature that should’ve been available on release day. The touted feature and main attraction of the HTC surround is its sliding speakers with Dolby Mobile and SRS WOW HD which makes the device thicker than normal. So the question begging an answer is this -- Is the speaker really worth the extra weight and thickness? My answer would be yes. Don’t expect the sound to be boom-box loud, but it’s louder than the average smartphone. As for audio clarity, my non-audiophile ears appreciates the whole virtual surround feature they have there. Activating the “Virtual Sound” requires pressing the rounded square button (see above) There is no way to discern between the normal mode and the enhance mode so I found myself tapping it over and over again to just to notice the difference. This would be a perfect phone for multimedia junkies yearning for more OOMPPH! when it comes to watching their videos, listening music on the zune player and for some, even playing games on Xbox Live. 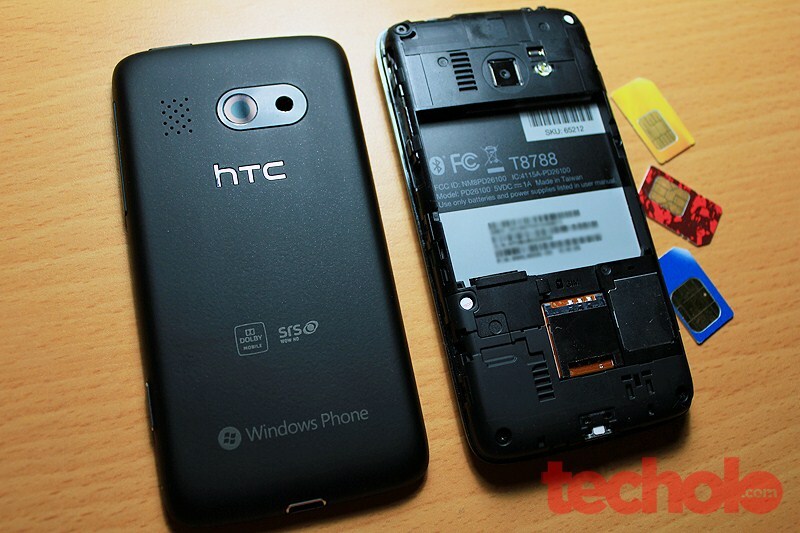 Personally, I would have welcomed a slide-out keyboard but HTC already has the HTC 7 Pro for that. 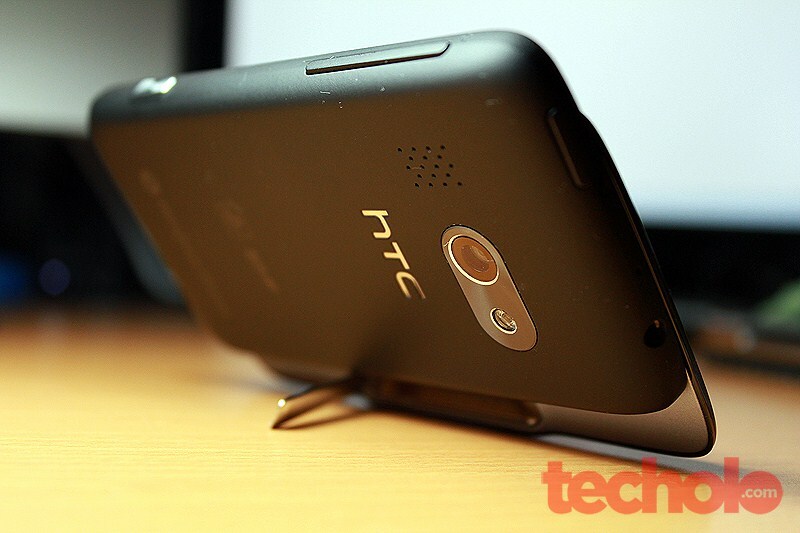 Another additional and useful part of the hardware is the built-in kickstand at the back. It is suitable for hands-free movie watching and sharing with friends. One problem I noticed while on the kickstand position was that Windows 7 OS does not support landscape orientation on most areas, excluding the photo gallery and messages app. 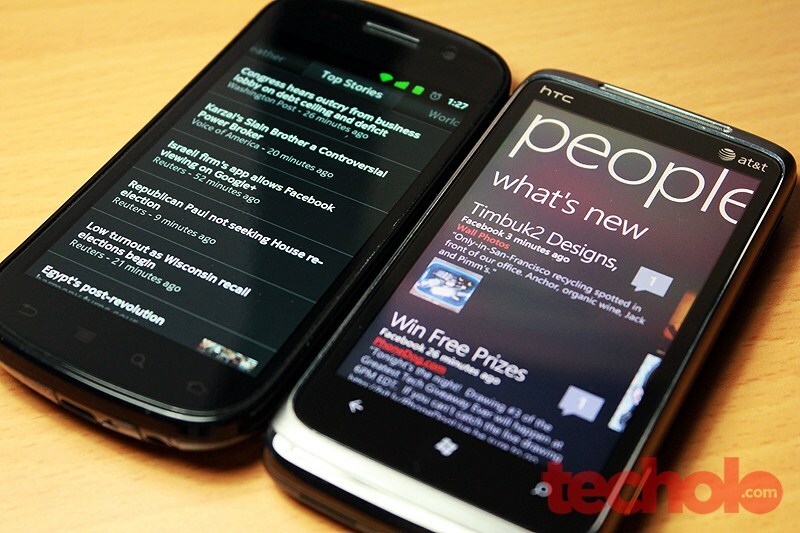 The nice large screen display of the HTC Surround is complemented by the bright and black color tones of the whole Windows Phone 7 UI. While the screen is not Super AMOLED, The contrast between different sections of the whole user interface and the crisply thin Segoe fonts are really well displayed on the large 3.8-inch screen. This is my first experience using the new Window Phone platform. Being a long-time Zune and Zune HD fan, I really see why Microsoft decided to adopt this Metro UI for their reboot. The experience of Live Tiles, and the panoramic side swipe interface is a nice change from a sea of icons that I have been used to from both iOS and Android. The OS is really fast. The browser, camera, the apps, and the smooth scrolling are just some of the nice improvements over the competition and the old Windows Mobile. See my iOS, Android, Windows Browser Test Video. 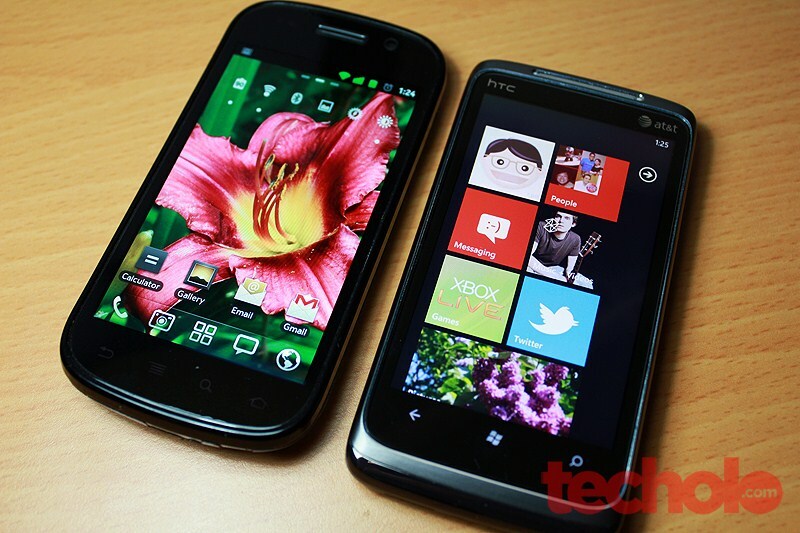 Come September, Microsoft is promising 500 new features to the platform with the release of Windows Phone 7.5 Mango. The HTC Surround is a niche device for people who values entertainment and multimedia features. The slide-out speakers and large display really offer a step up from the traditional smartphone with squeaky small speaker holes. The lack of basic features like landscape orientation and standard LCD display are overshadowed by the usability and coolness factor of the OS and the phone itself. It’s not everyday you get to see Surround speakers and Dolby Mobile on a phone right? While I don’t see myself yet committing fully on the platform (due to lack of some of my essential apps and wifi tethering) I believe that WP7 poses a serious threat to the Android and iOS platform in the near future. Microsoft is now in the position where they have means and the ecosystem to drive WP7 to success. 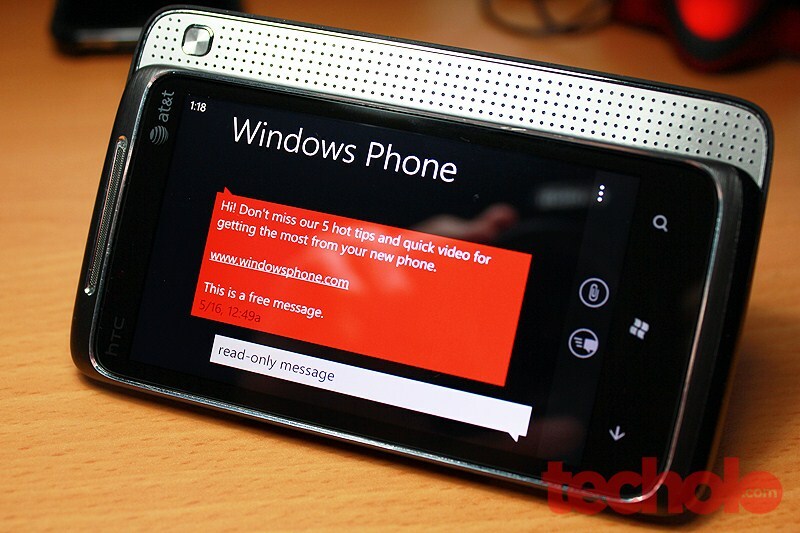 Noting are some of the recent developments that could help boost Windows Phone 7 to the masses. 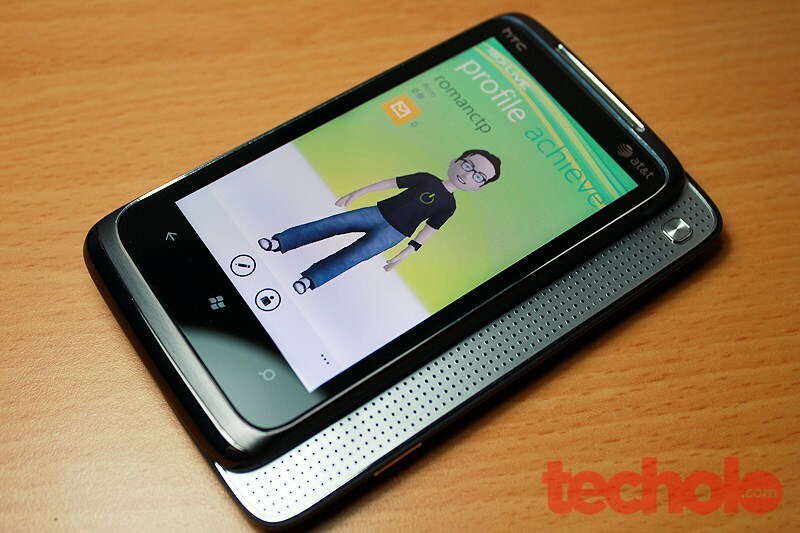 Nokia’s push and exclusivity deal to produce Windows Phone 7 handsets. Impending launch of Windows 8 on ARM, and everything between. Boosting Metro’s presence. Apple’s litigation dispute (which was granted) over HTC could drive handset makers to a more “protected” and less targeted Windows platform. 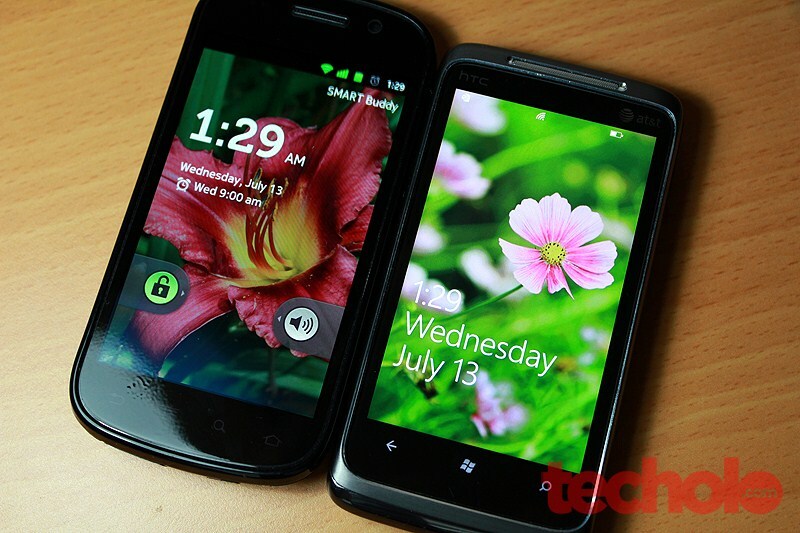 Android’s fragmentation and iOS’s recent lack of real innovation on the iPhone. That’s it! For questions on topics I may have missed, feel free to leave a comment and I’ll try to answer them.